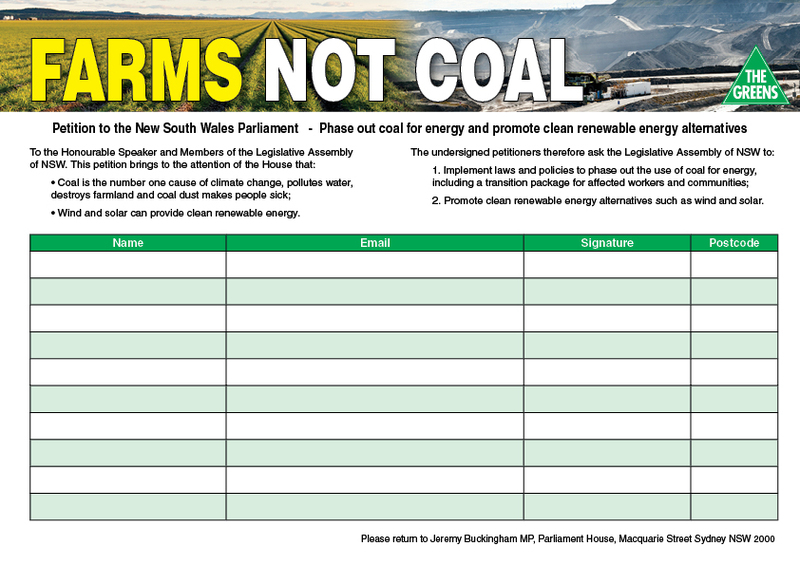 Which MP will stand up to protect the Riverina from coal seam gas? 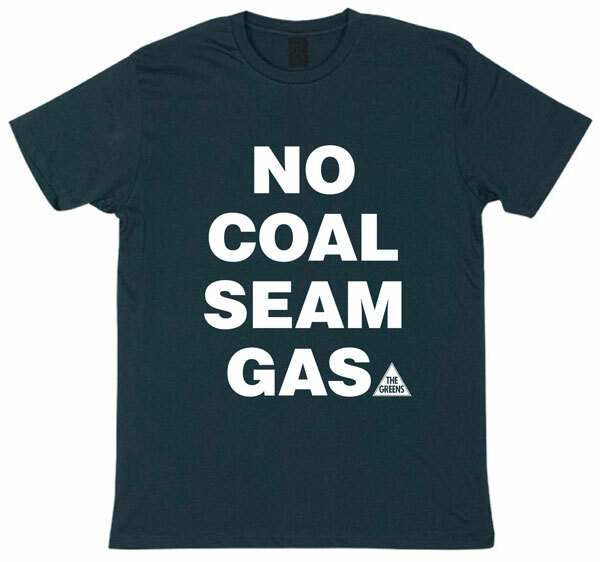 The Greens NSW spokesperson on mining Jeremy Buckingham today called local Riverina MPs to stand up and protect the area from the threat of coal seam gas, saying that coal seam gas mining should be excluded from irrigation districts and other productive agricultural lands. “The Greens believe that productive agricultural areas of the Riverina should be protected from the threat of coal seam gas with critical industry cluster exclusion zones, just as the equine and viticulture areas in the Hunter Valley have been given protection,” said Greens MP Jeremy Buckingham. 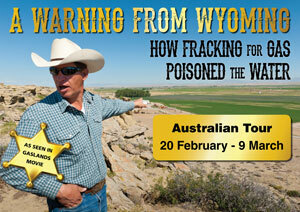 “Which local MP will stand up to protect the MIA and other parts of the Riverina from fracking for coal seam gas? Will it be Adrian Piccoli? Katrina Hodgkinson? Darryl Macguire? Or maybe Prue Goward? “This is the time for local MPs to put protecting their local community and industries first. 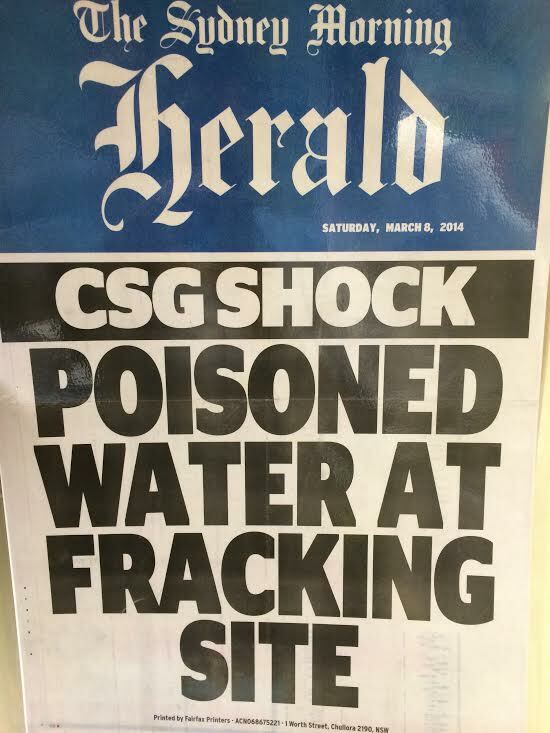 “Katrina Hodgkinson has previously stated at Budget Estimates that she is ‘not concerned about coal seam gas wells.’ Perhaps minister Hodgkinson should get out and talk to some rice growers or others who are concerned about coal seam gas impacting on their operations. “Why is it that viticulture and equine industries have been granted protection from coal seam gas as critical industry clusters, but other valuable industries such as horticulture, rice and other irrigation do not have the same protection? “There has been a huge investment in farm infrastructure and improvements to land and the specialised agricultural services and industries of the MIA. If it is not classified as a critical industry cluster, then the definition of a cluster must be too narrow or its application has been corrupted by politics. 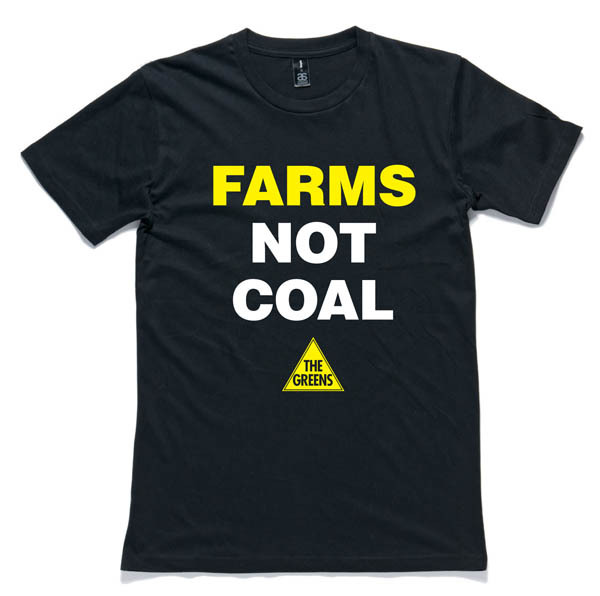 “The Greens will move in parliament to expand the definition of critical industry clusters to ensure other important agricultural industries are protected from the threat of coal seam gas,” he said. The Hon. 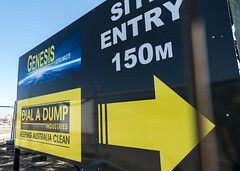 JEREMY BUCKINGHAM: Would you have a coal seam gas well on your property? Ms KATRINA HODGKINSON: I am not concerned about coal seam gas wells. I am confident in the Aquifer Interference Policy that we have in place. I am confident with the agricultural impact statement that is in place at the moment. I have been out to inspect several wells, some at Camden and some at the Elizabeth Macarthur Agricultural Institute. They have been there for years and years. The Director General might be able to fill us in as to how long they have been there. You cannot even see them. You do not notice them. You would think you were driving past a telephone box really—a large telephone box. I am not overly concerned about it. The Hon. 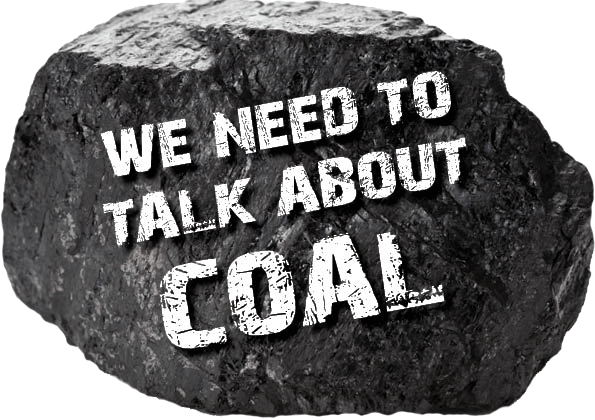 JEREMY BUCKINGHAM: Are you aware that The Nationals leader and Deputy Premier, Andrew Stoner, in an interview earlier this year said he would not want a coal seam gas well next to his home? 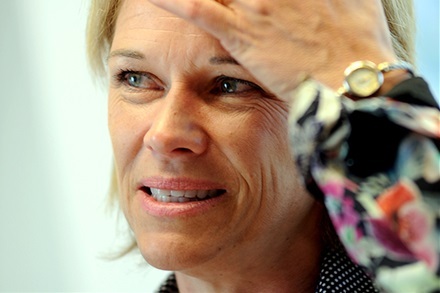 Ms KATRINA HODGKINSON: Yes, I am aware of those comments.